Congratulations on your engagement! We love helping brides bring their visions to life with a hiccup-free wedding day, and we are proud to be a part of the solution (not the problem). 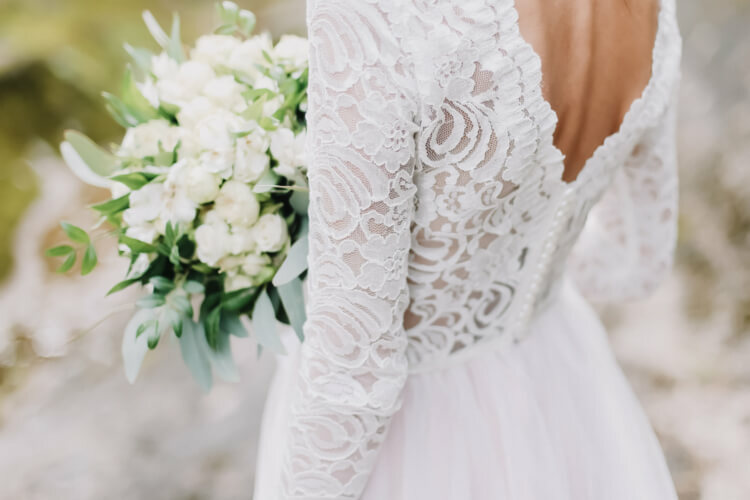 It’s a common mistake for brides to forget one of the most important details of all, but we won’t let that be your fate. The one wedding detail you cannot forget? Wedding shuttles for your guests, of course! When friends and family fly into Baltimore-Washington International Airport, the last thing they will want to do is fight dicey traffic—in a rental car and in an unfamiliar city, no less! Instead, from the moment they arrive for your wedding festivities, ensure they are taken care of by scheduling convenient airport shuttles. You can rent an 18-passenger minibuses through our network to pick up your guests from the airport, bring them to Lord Baltimore Hotel, and swing by later to bring them to the ceremony and reception. It’s a foolproof solution for wedding transportation! Do you want your guests to be ready to party when they arrive at your reception? You can equip wedding shuttles with high-quality audio and TV monitors to create the ultimate dance party. Or, if you’re hosting a black tie affair at The Grand, don’t hesitate to ask your booking specialist about all the aesthetic upgrades you can make to your shuttles. Certain options such as upgraded trim, leather seats, and panoramic windows can make your wedding buses magically memorable. The buses in our network also range in size, giving you plenty of options based on your guest list size. The cozy 18-passenger minibuses are perfect for intimate weddings, and the 25-passenger minibuses are better for larger parties. Tell us what you want, and we will find you the best bus for your event. Spend your wedding budget wisely and contact us today to grab a quick quote on wedding shuttles. We can’t wait to hear from you and help you book enchanting wedding buses that will fit your big day perfectly. Call us anytime at 410-800-4577.